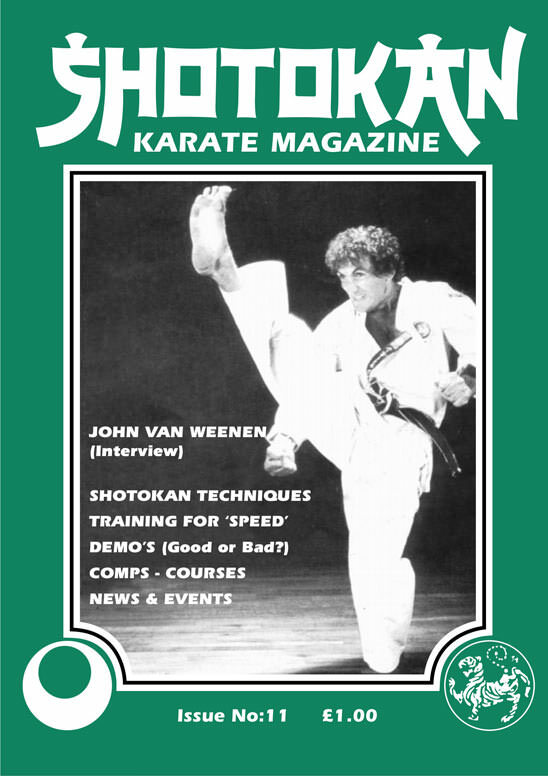 SENSEI JOHN VAN WEENEN Chief Instructor T.A.S.K. John Van Weenen. Interview (Part One) By John Cheetham. Sensei Ohta Newquay Course. Report By Dave Bransgrove. Fighting Techniques. By Derrick Kirkham. Kata Bunkai (Applications from Enpi) By John Cheetham. Speed: The Number One Factor. One great thing about the majority of senior British Shotokan instructors is that they all acknowledge the fact that the Japanese Senior Sensei's are technically the 'BEST'. This of course does not mean that they (The Japanese) are the best at teaching modern competition style Karate but no doubt they are the Masters where 'KATA' and 'BASICS' are concerned. Proof of this lies in the fact that British Sensei's like Mick Dewey and Dave Hazard of S.E.K.U. will go and train on Summer Courses with the top Japanese Shotokan Masters at Crystal Palace, or Steve Cattle will go to great lengths to train with Sensei Kase or Kawasoe and frequently visits Japan to further his knowledge. All this is leading up to the fact that the summer approaches, and people start thinking about going on residential training courses. No doubt your own Association have their annual summer camp as do Toyakwai, S.E.K.U., S.K.I., Kodokai, K.U.G.B., etc., etc. Don't forget that Shotokan is a 'FAMILY' and you will be made welcome at any course you attend. The 'MASTER' himself, Shihan Masatoshi Nakayama 9th Dan, the Chief Instructor of the J.K.A. (Japan Karate Association) sadly passed away in early April (1987) at the age of seventy four. 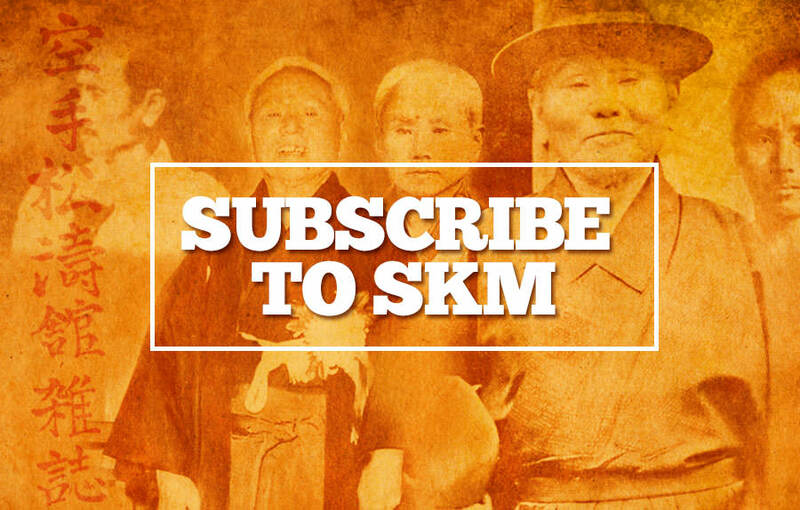 All S.K.M. readers offer their most sincere and respectful condolences to the Master's family and friends. And I'm certain that the whole world of Shotokan karate will mourn his untimely death. A truly great loss to the whole Shotokan fraternity and Traditional karate in general. Thankfully, always remember we still have four marvellous Japanese Shotokan Sensei's still resident in G.B. namely senseis Enoeda, Asano, Kato and Kawasoe. If you are ever in the area where they teach don't be afraid to go along and train with any of them. No British Shotokan Instructor will deny that they are definitely 'THE BEST'. Unfortunately Sensei Ohta, formally Mr Enoeda's assistant has now returned to Japan to live. He was a fantastic technician and also a really nice person and a credit to the J.K.A. Shotokan Magazine wishes Mr Ohta all the best for his future in Shotokan Karate.